The 152nd edition of the Mahindra Great Escape, one of India’s most popular off-roading adventures, concluded successfully in Sakleshpur. 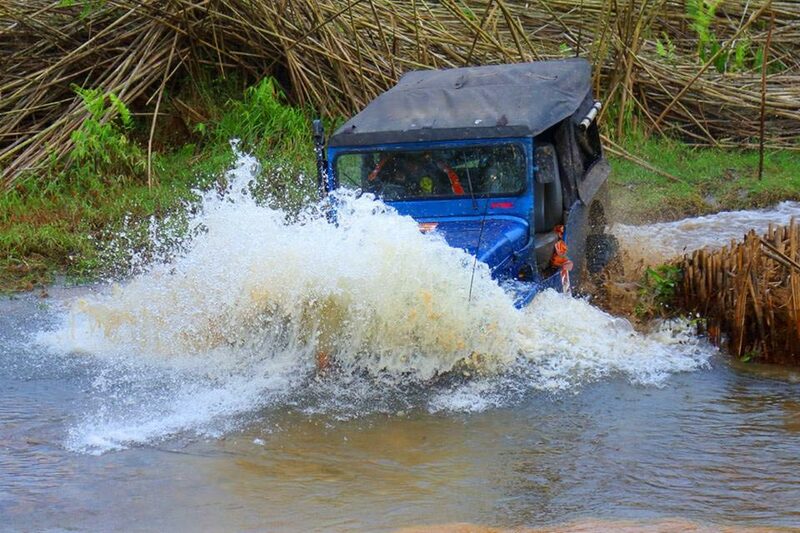 Over 70 plus 4×4 vehicles from the Mahindra stable navigated the challenging route. The event received an overwhelming response from the off-roading community with Mahindra vehicle owners from Sakleshpur, Bangalore and other neighbouring areas. The rally was flagged off at 10:00 am from Kadumane Estate, Sakleshpur. 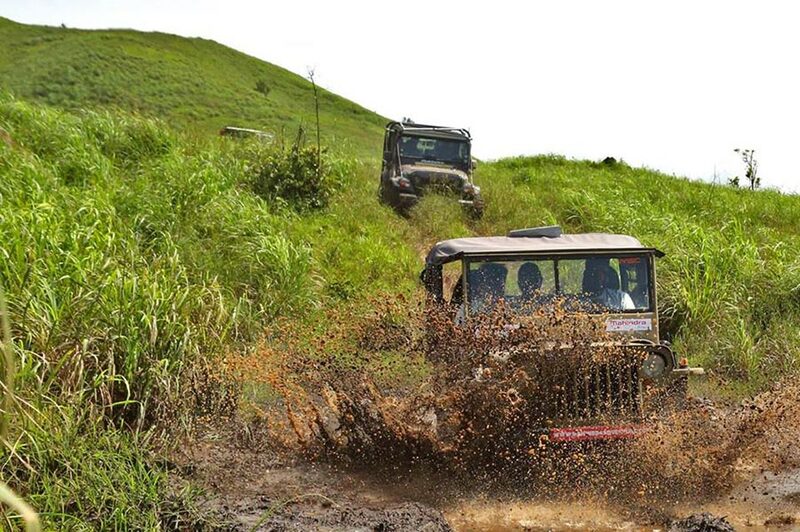 Participants entered the event in Boleros, Scorpios and Thar 4X4s, proving once again how Mahindra’s tough and rugged DNA translates into its vehicles. These iconic Mahindra SUVs negotiated an arduous terrain, clambering over rocks, wading through streams and clawing the earth, as the vehicles tackled the slushy inclines and descends at the Kadamane Tea Estate. The Mahindra Great Escape under the Mahindra Adventure umbrella brand continues to live up to its promise of encouraging the off-roading culture and demonstrating the tough & rugged DNA of Mahindra vehicles. Day one of this 2- day Great Escape witnessed a regular non-competitive Trail Drive around the hilly and slushy terrains of Sakleshpur. The second day saw participants exhibit their driving skills by manoeuvring around various obstacles and edging each other out in a fierce competition. The trail drive allowed the customers to experience the off-road capabilities of their Mahindra vehicles, on a terrain prudently chalked out by the Mahindra Adventure team. This was followed by the Off-road Trophy rounds on day two. 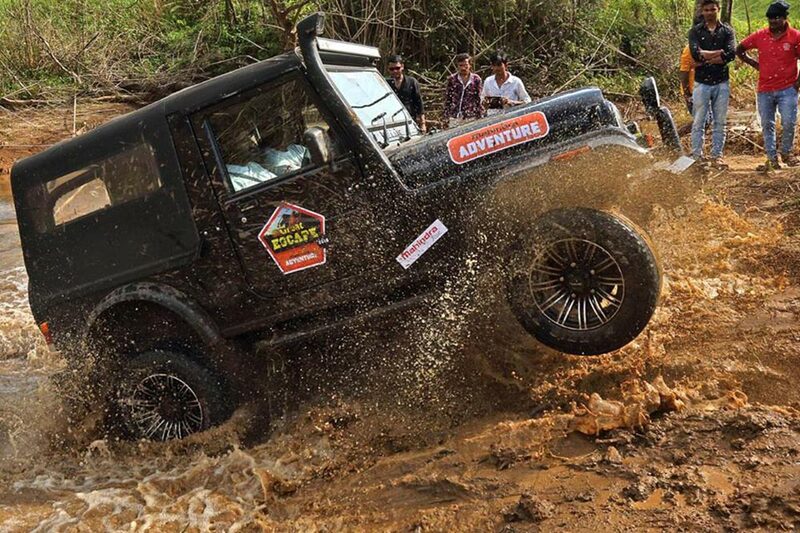 The winners of the Sakleshpur Off-Roading Trophy Round are set to compete against the winners from other Great Escapes at the grand finale which will be held at the Mahindra Adventure Off-Road Training Academy, in Igatpuri. The winners in turn will stand a chance to win a new Thar CRDe. Sapna Gurukar grabbed the first place in the Ladies Category, Soma Shekar and Vibin Varghese won the Stock Category and K.M. Bopaiah and Ajit Kumares K.V were the winners for the Modified Category.